We never get tired of the beautiful farmhouse décor trend. Whether it be kitchens, living rooms or bathrooms this style is popular with everyone, which means you don’t have to live in a barn to embrace this country-inspired style. 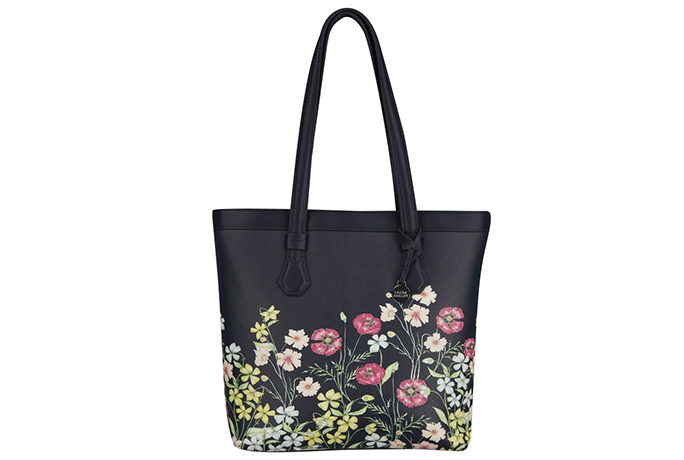 So where do you go for some inspiration… our Timeless Country collection wouldn’t be a bad place to start. 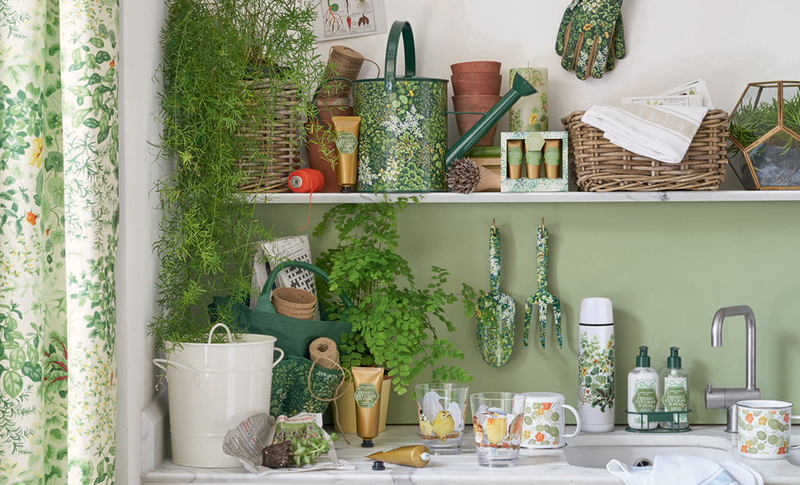 Welcome this trend into your home with our gorgeous range that takes inspiration from our archive with a re-coloured version of the classic willow print. 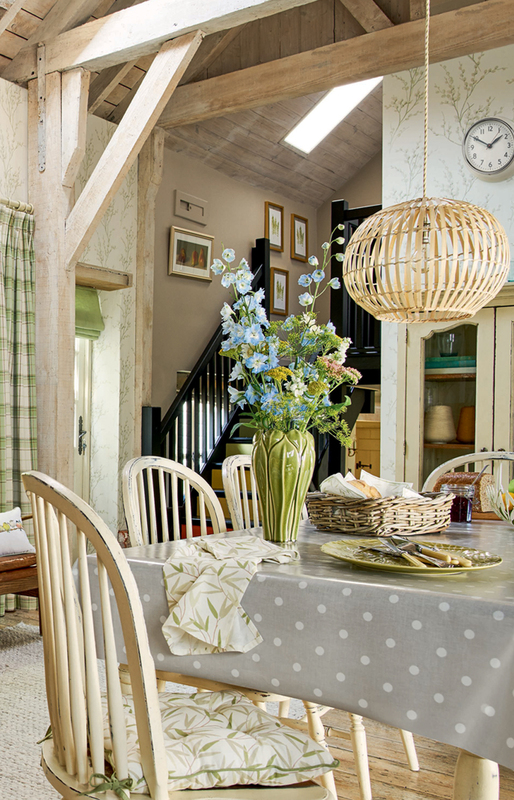 Think milky greens and rustic browns, wooden furniture and country kitchen sinks. This style can be easily categorised and seen as something that can only be done if you live amongst fields and your neighbours tend to be the local cows. Oh, how wrong this can be. It can easily fit within the minimalist aesthetic too, with bare furniture and exposed elements to give it a more contemporary feel. This is when you have the perfect excuse to get your hands on that brown leather chair or green sofa you have been yearning for. 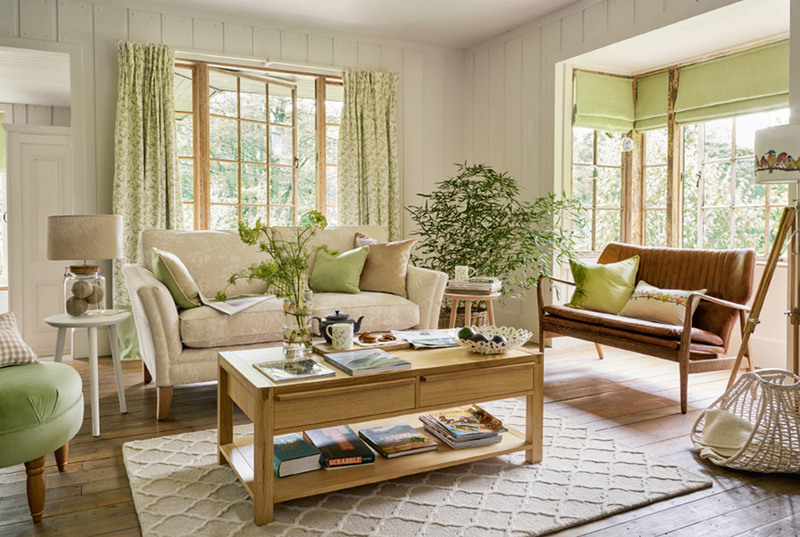 Accessorise with the willow leaf themed cushions and blinds, add in pops of hedgerow green and you will find you have got yourself the perfect country inspired living room. 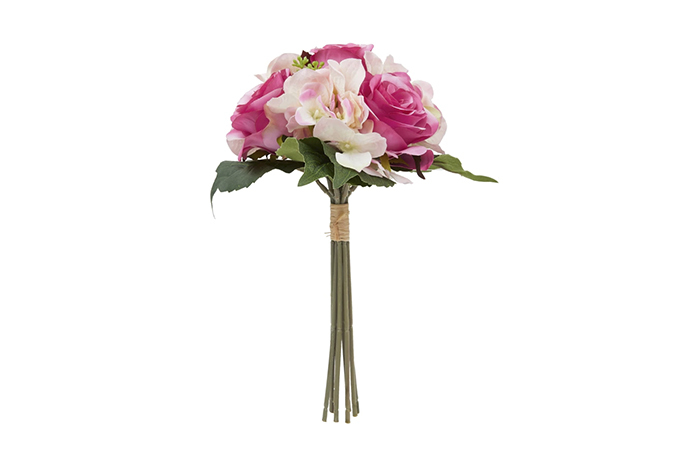 If you want to go for a less traditional look why not keep things minimal but still keeping the same colour theme? See our Perranporth Glass Pendant Light. A kitchen is where you can have fun with exposed elements and creamy white furniture. The word practicality is key to this room. 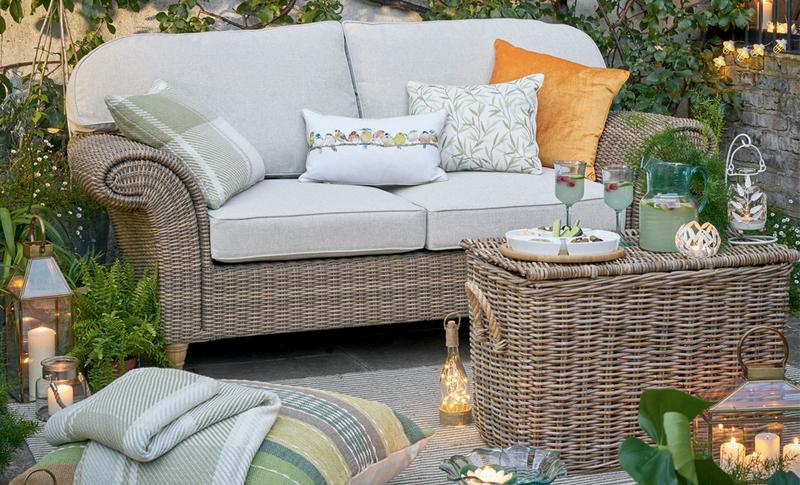 Add some wicker style elements that will speak to the exposed raw, rustic feel to country living. 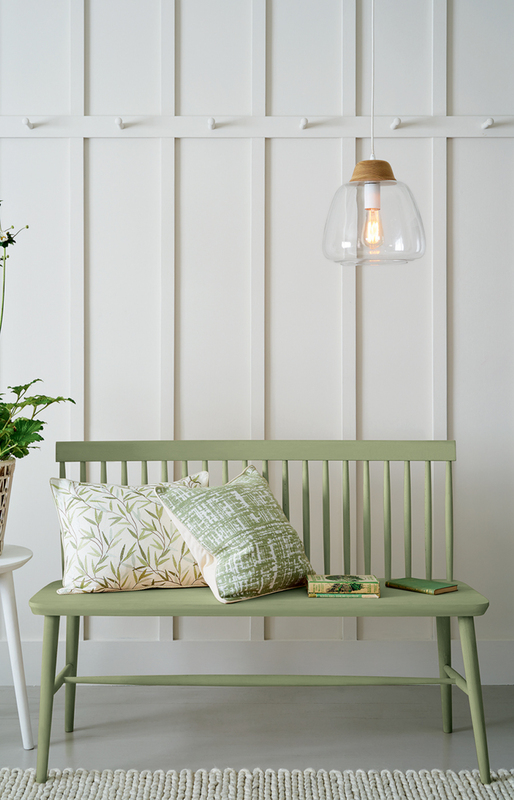 See our Elsdon Rattan Pendant Light, Shallow Kubu Basket and our Bramley Furniture. Our Dorset range will fit into any kitchen but will be ideal if you are trying to get that country feel when it comes to furniture. 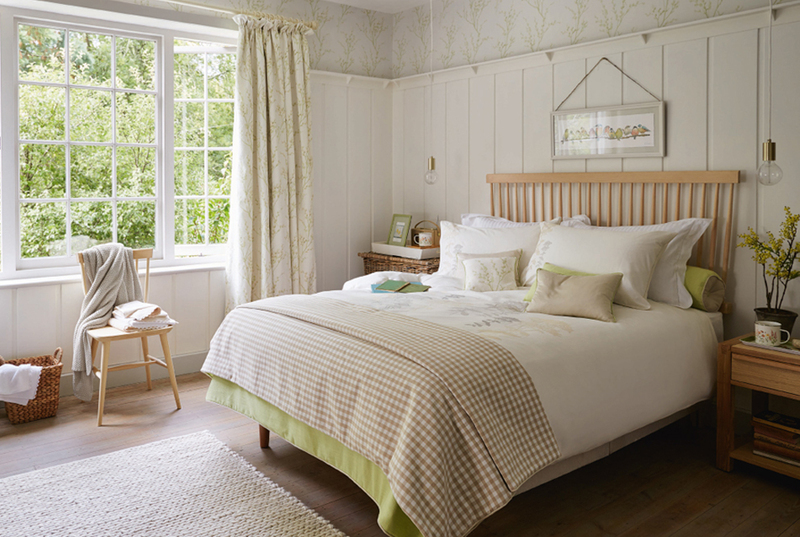 Natural pine furniture will modernise this look but still keeping to the wooden traditional feel of this trend. You can be a bit more feminine with your bedroom decor with white furniture and don’t be afraid to go all out with patterned wallpapers and green, white and tan accessories. It is all in the detail with country living decor. 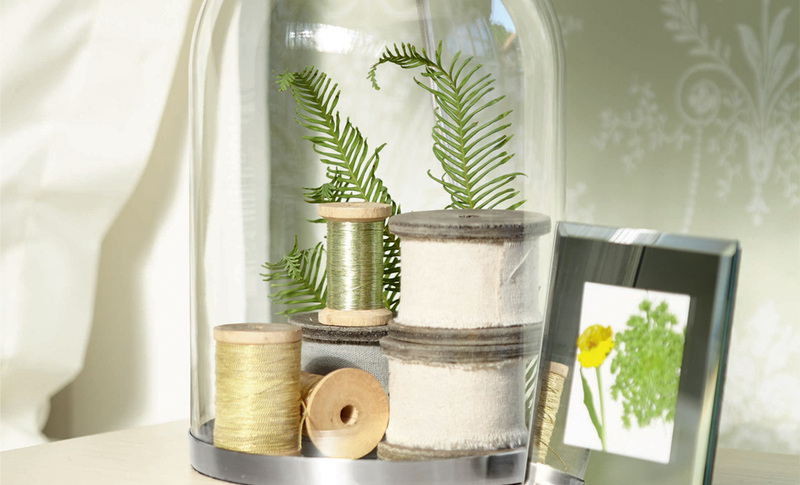 Adding in little bits and bobs to complete the look will really bring your house together. 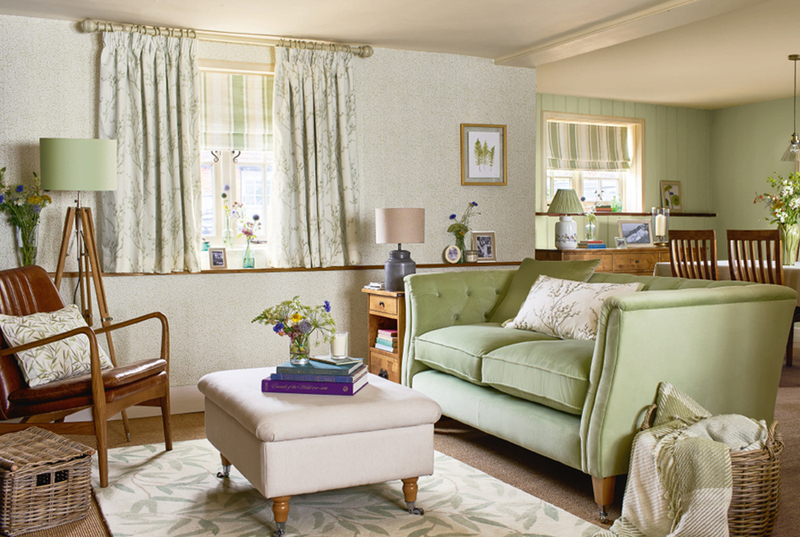 Whether that be outside or in, keep the pops of green throughout whilst mixing in some textures and splashes of complementing colours. 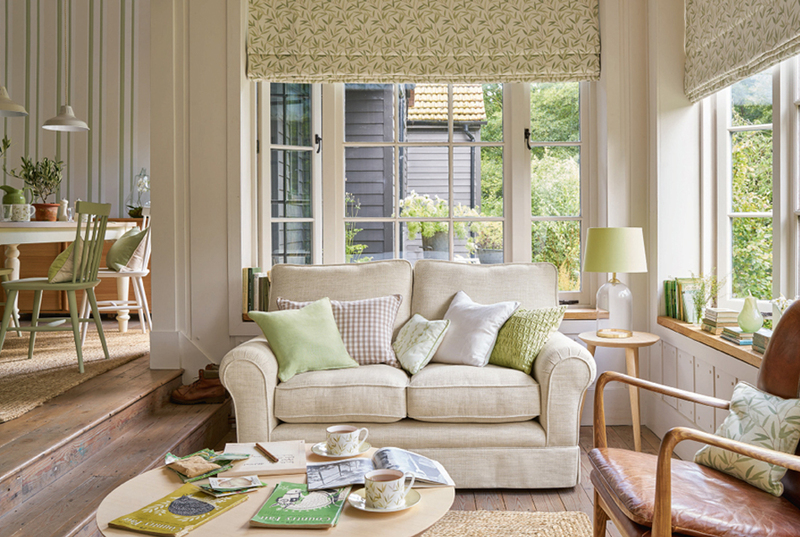 Are you thinking of giving your home a country-inspired makeover? 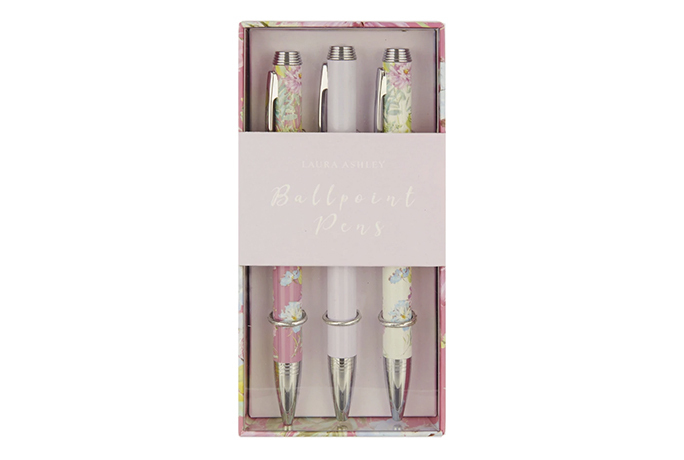 Let us know below or @LauraAshleyUK.